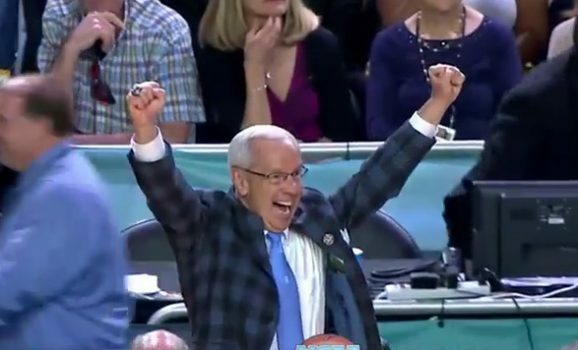 Redemption for the Heels! After losing at the buzzer in last year’s Championship, the Tar Heels win their 6th National Championship with a 71-65 win over Gonzaga. 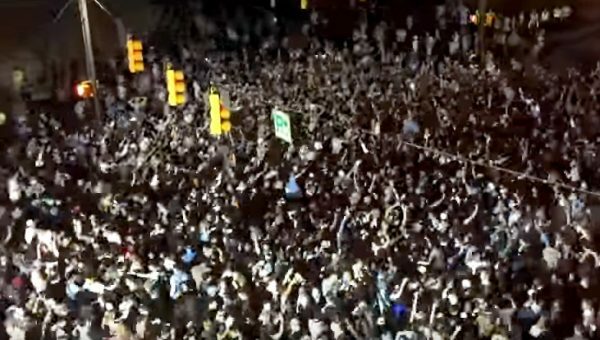 Fans rushed Franklin Street as UNC wins its sixth national championship in men’s basketball.